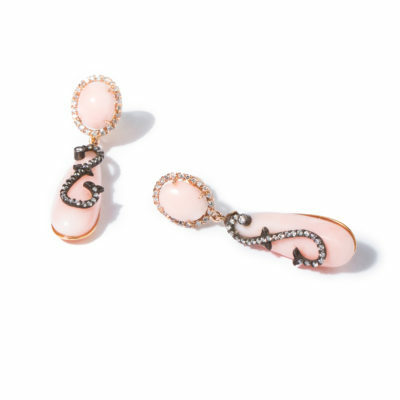 Ancient Egyptians believed Rose Quartz could bring about eternal youth. 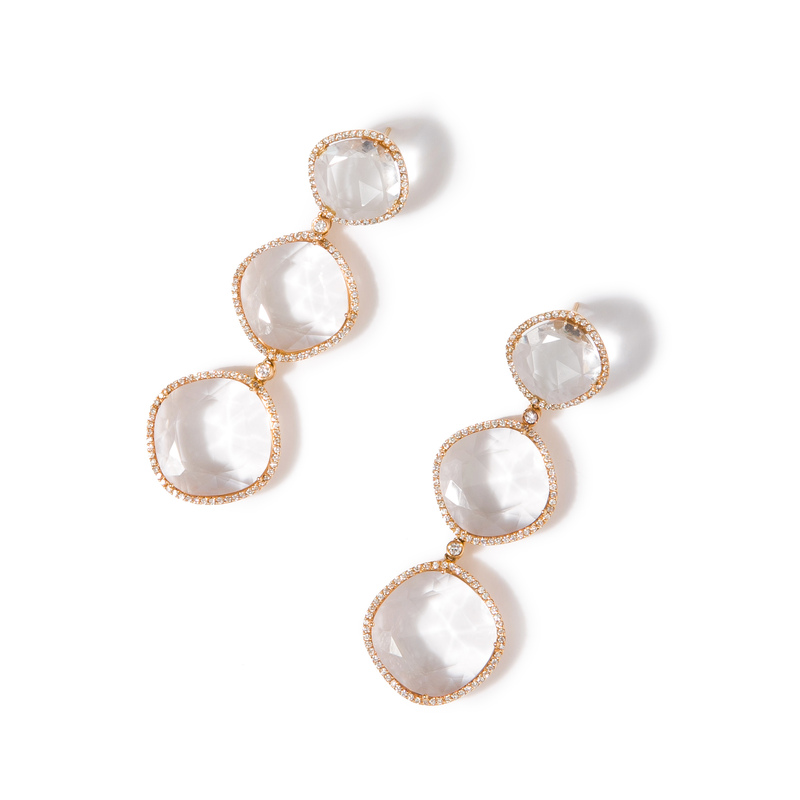 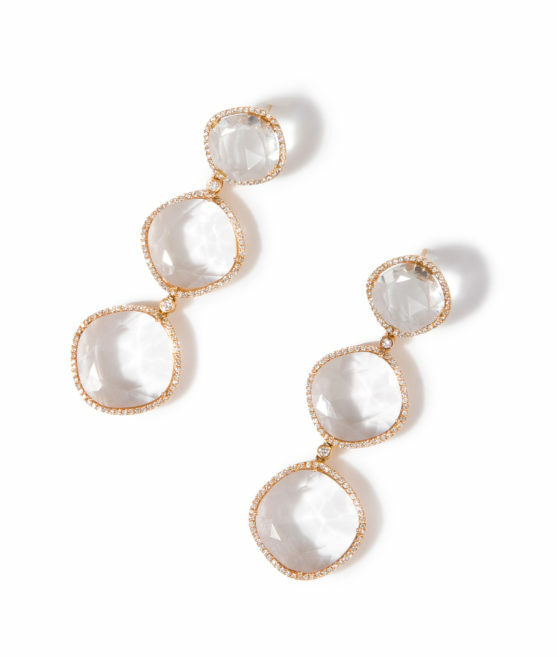 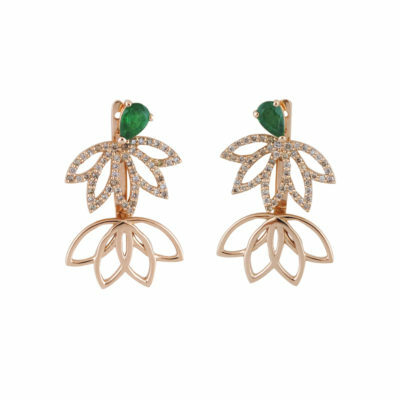 These earrings are a true statement. 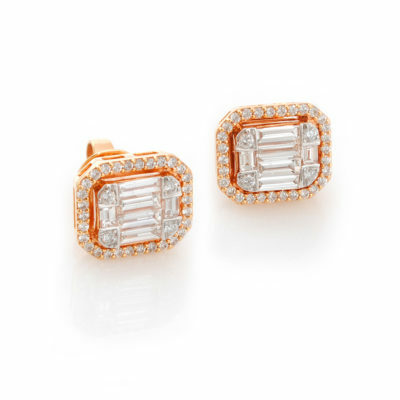 Classic and bold.